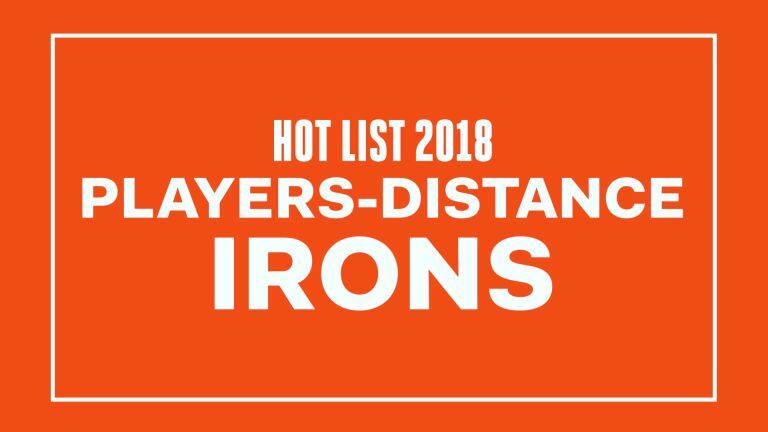 The Verdict: Typically, hollow-construction irons address speed, forgiveness or feel. In the P790, TaylorMade got greedy and addressed all three in a shape that appeals to better players. The result is an ultra-thin face with a polyurethane-foam filling. To enhance distance, the face insert wraps around the sole, leading into a cut-through slot similar to those on the company's fairway woods. The key, though, is the foam filling, a lightweight material that allows the thin face to flex without adding significant weight. The material helps maintain an acceptable sound, too. A muscle-back look, but the topline is enough to warrant confidence at address. The sound is crisp, and the ball feels like it stays on the clubface an extra second before flying off.